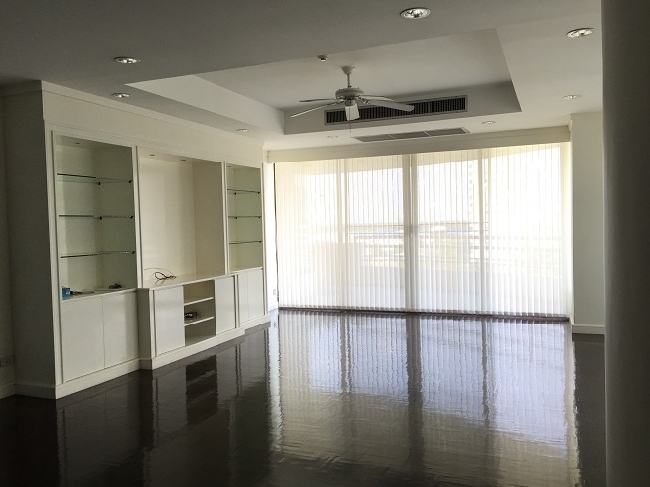 Chongnonsri BTS, Nice 2 bedrooms condominium for rent with great living space, Nicely furnished with balcony, easy to go to BTS and MRT. It is ready to move in now! Saladaeng BTS, Nice 2 bedrooms with unique style decor. It is nicely fully furnished. 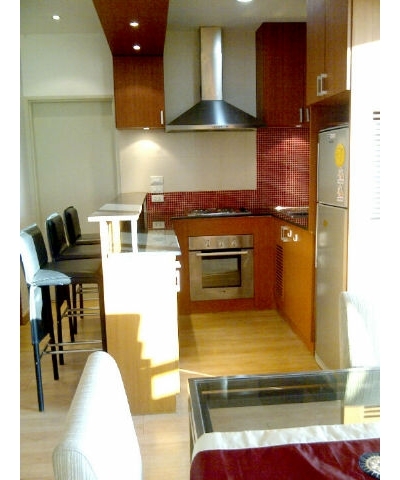 It is located in an excellent location with walking distance to BTS and shopping center. It is ready to move in now! Saladaeng BTS, Nice 2 bedrooms in a wise location with walking distance to BTS and MRT, closed to shopping center and supermarket. It is ready to move in now! 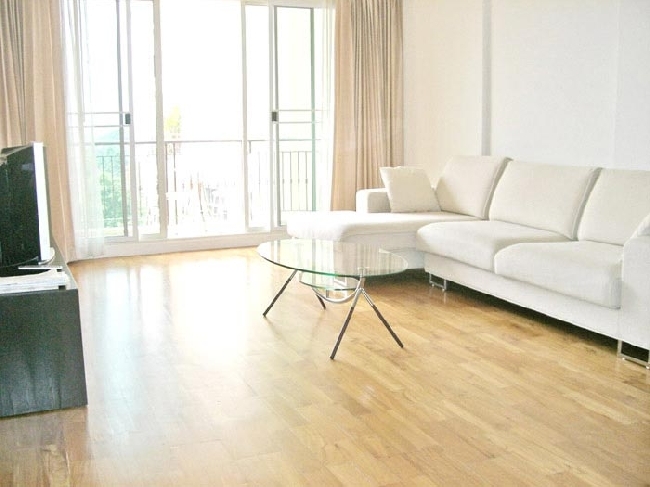 MRT Lumpini, Luxurious and well fitted 2 bedrooms condominium with wonderful facilities and greenery area. The location is very peaceful and secured. 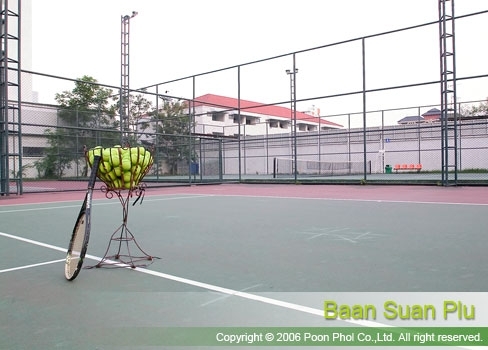 It is also close to fine restaurants and school. 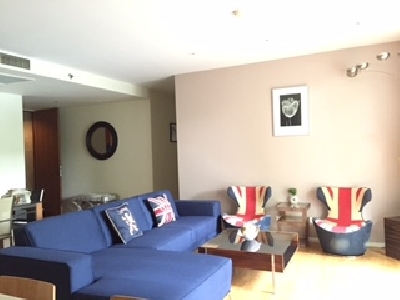 Chongnonsri BTS, Spacious 3 bedrooms with big living room area, partly or fully furnished with nice facilities, easy to access to expressway, Rama 4 and Sathorn Road. It is ready to move in now! 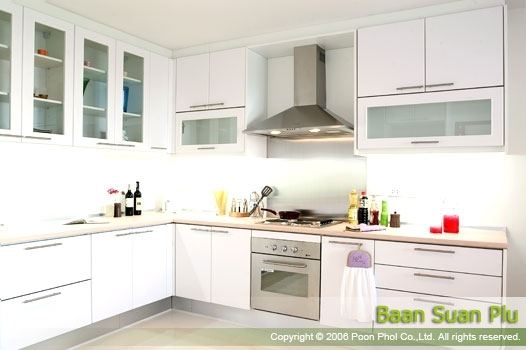 Chongnonsri BTS, Nice 3 bedrooms with a study room apartment for rent, it is nicely decorated with great bright light. 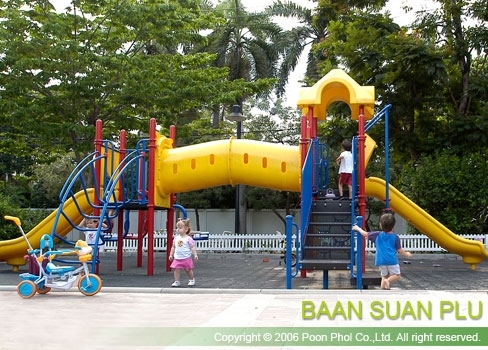 Nice and secured compound with great facilities for kids! It is ready to move in now! Nice and spacious 3 bedrooms with a study room. 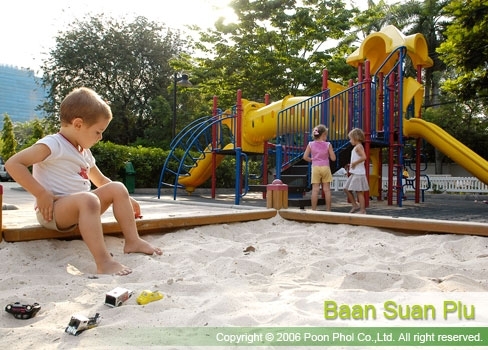 Nicely located in the middle of Sathorn with a great facilities for kids! 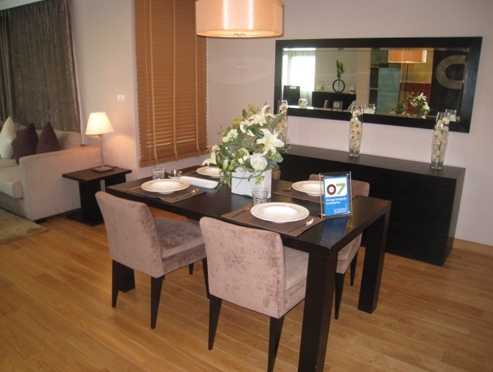 It is fully furnished with nice furniture. The apartment has 2 balconies in the living area which helps for the air circulation. It is great for a family with kids! Ready to move in now!